Are you looking for the correct date coded wheels to match your car? Or ones that are just correct for a 73? The 73 SS wheels are 14x7 in size. They were used mostly used on camaros and novas from 1970-1980. In 1976 the 6 holes in the wheel got a stainless trim on each hole but they are still the same. So the wheels are readily available. Unless your looking for a specific date code to match your trim tag. As for center caps. They were also used on the camaros and novas. They do pop up on occasion. Trick is to find a set that the tabs on the back are not rotted out and the "chevrolet" emblems on the front and nice and clear and not faded. They all come in stainless steel but the 73 chevelle had them painted to match the striping on your car as well as the wheels themselves. 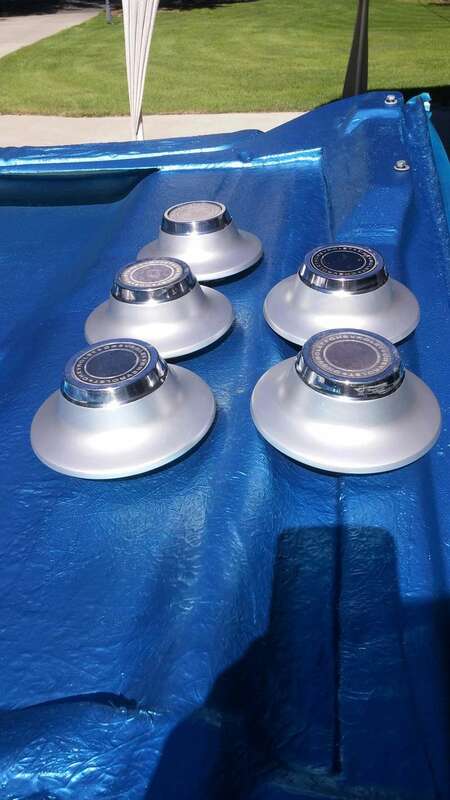 I'm selling a Nice set of center caps that are correct for a 73. Just scuff and paint the stainless to the color of your stripes. Full set of 4. Message if your interested. Heres a pic of the ones I'm selling. Not rotted out on the back, all tabs are good and the stickers on the front are not faded. This is what they look like for the 73 SS in the lighter silver (Argent). I have the paint code for the lighter silver if you need it. U-POL actually makes it in a spray can which is a perfect match. I have the number for that as well if you need it. You just need to scuff the center cap with some red scotch brite pad, mask it off, shoot some primer ( I recommend 2 part epoxy on everything I paint) and then some color. Here's the pic of my original wheels and center caps after dustless blasting, 2 coats of epoxy and then Argent Silver. My motor and transmission aren't original so numbers original isn't what I'm going for. I just want a very clean daily driver. This is the look I'm going for. Are those 14 inch rims on this blue Chevelle. I haven't seen centers like what you have. What are you asking for them? So the ones you have are what came out on the 73s? Yes, mine are correct for a 73 ss. Just paint to match your wheels and stripes. 73 ss rallies are all 14x7. 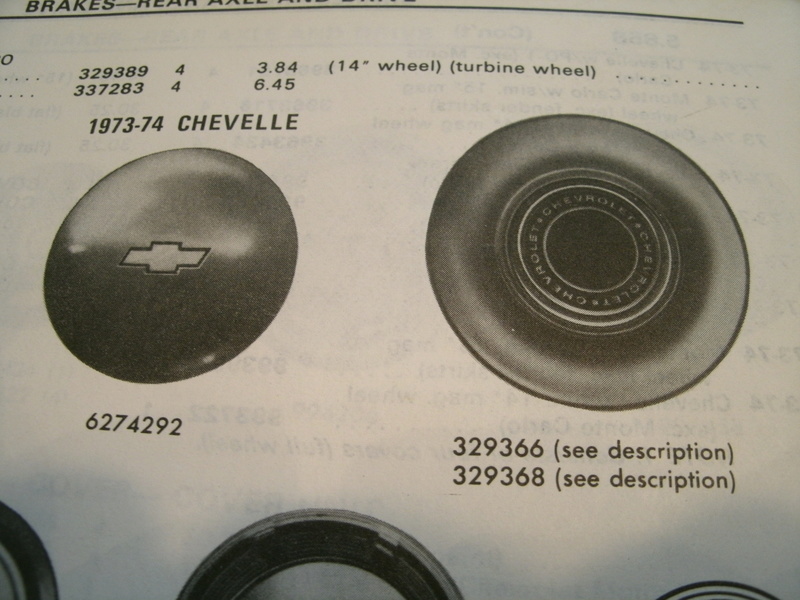 Chevy did not offer 15 inch wheels on an A body for 73. $100 plus shipping for the caps. 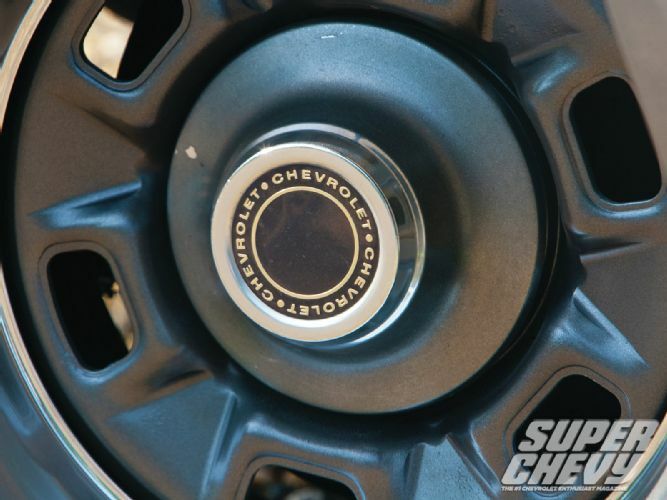 Try searchers.com and search for Chevy rally wheels. They will pop up. I sold a clean set for 100 about a year ago. Message me if your interested in the caps. I've had alot of guys message me over the years asking about the center caps. A few of them "remember seeing" or "know someone" who has a 73 SS but it has the camaro or nova center caps on it. I always tell them that I dont think so and the parts manual proves it. I think that when a 73 SS was delivered, the center caps were probably not actually on the car for fear of loosing them in transport. They were probably shipped INSIDE the car and I think the dealer would install them when they prepped the car. But thats just my thoughts. 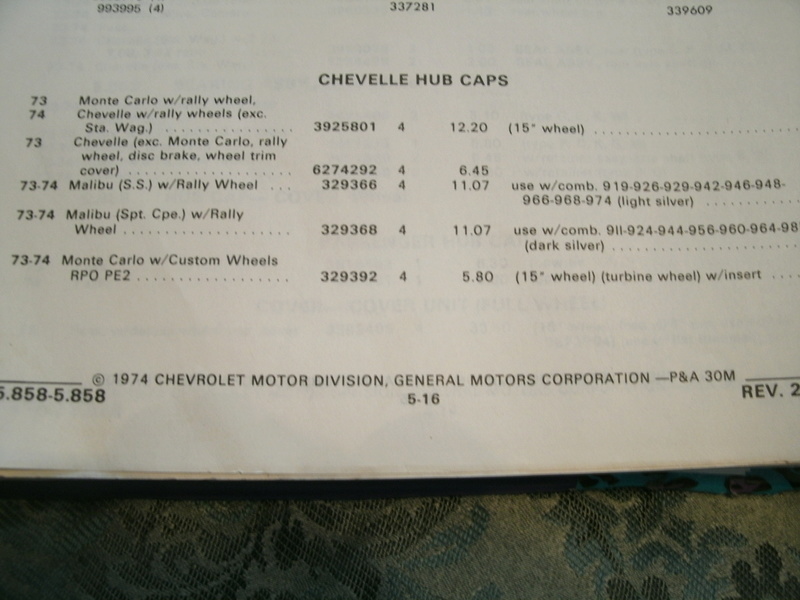 I have an original 1973-1974 Chevy parts manual that I got back in the day. 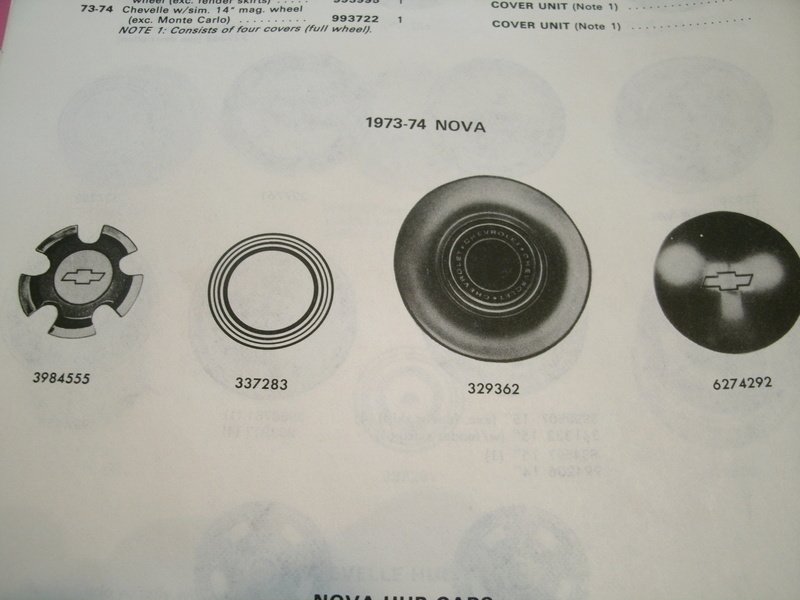 Here are some pics with part numbers and pics of the different center caps that came in 73 and 74. It clearly shows part numbers 329368 and 329366 coming with light or dark silver with the SS package. And the paint codes are listed. 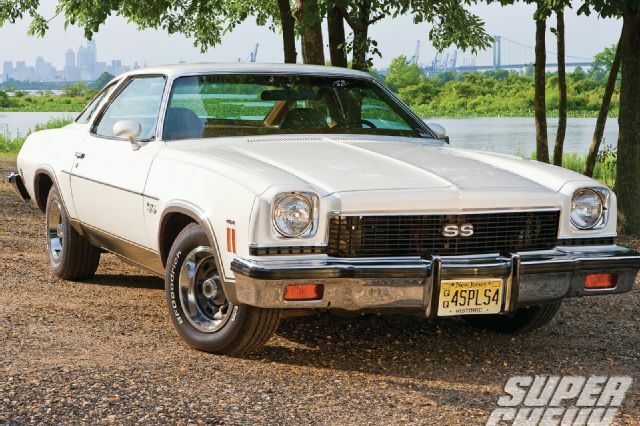 The parts book shows the 73 SS as coming with the painted centers color keyed to the wheels and stripes. I also added pics of the center caps for the 73 and 74 nova and camaros. They have the lug nuts exposed. 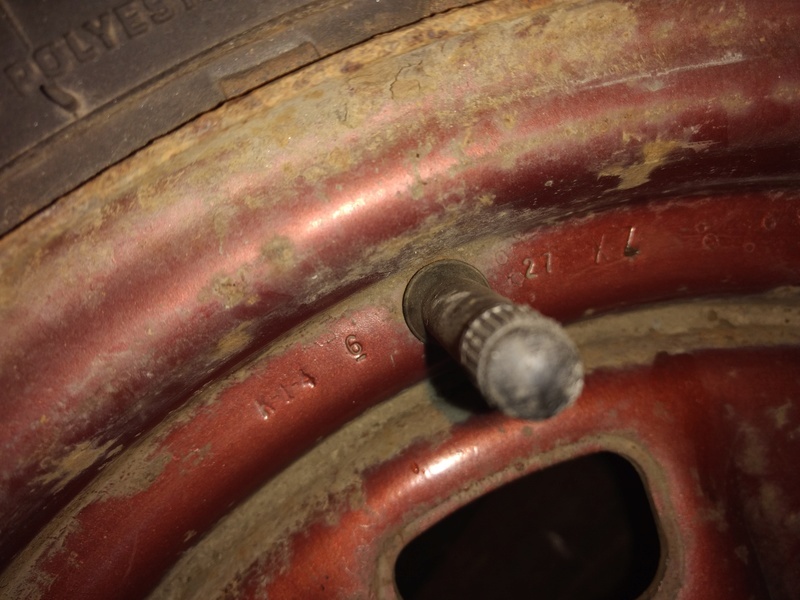 Our lug nuts were not exposed. 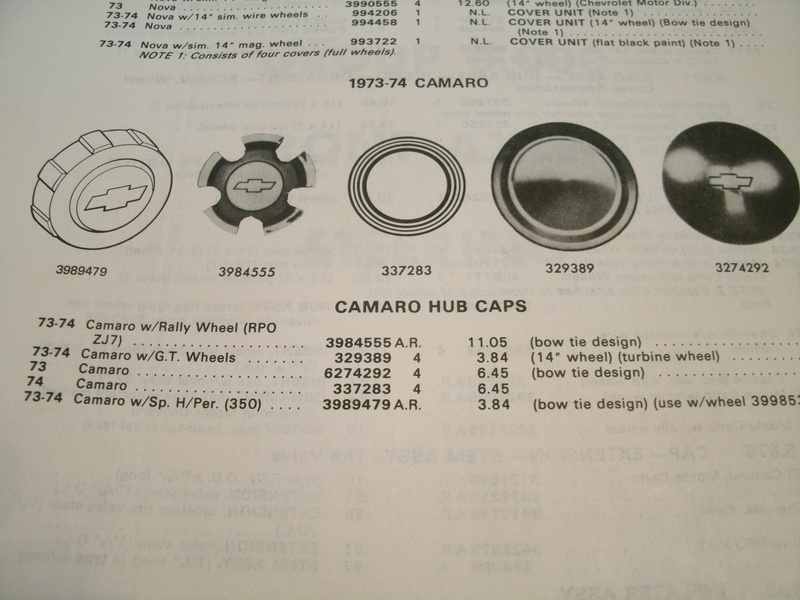 Notice the part numbers on the "lug exposed" center caps for the camaro and nova. They are the same. Just posting for info. Right from the GM Chevy manual from back in the day when these cars were built. As usual, great info Joe thanks for sharing! Joe73 wrote: Yes, mine are correct for a 73 ss. Just paint to match your wheels and stripes. 73 ss rallies are all 14x7. Chevy did not offer 15 inch wheels on an A body for 73. $100 plus shipping for the caps. 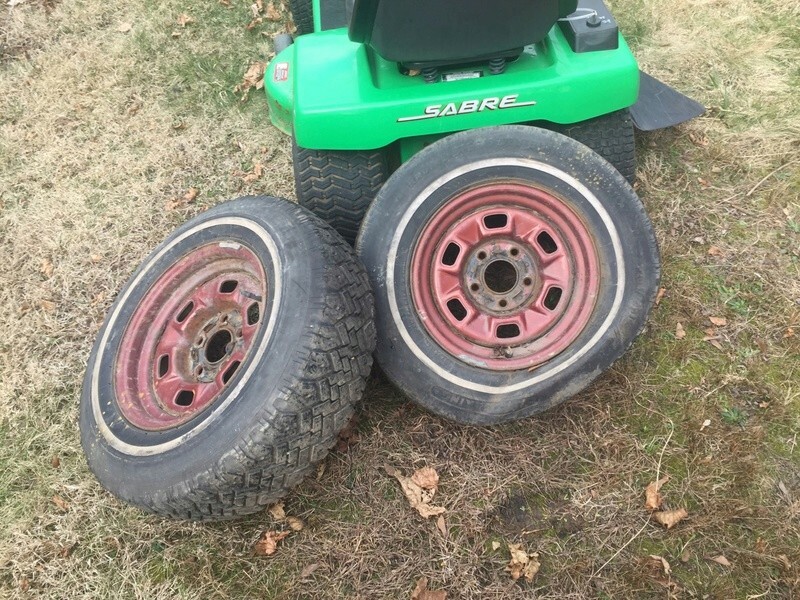 Try searchers.com and search for Chevy rally wheels. They will pop up. I sold a clean set for 100 about a year ago. Message me if your interested in the caps. Monte Caro offered 15x6 , 15x7 in their line up for 73'. Yes, I meant just the Chevelles. 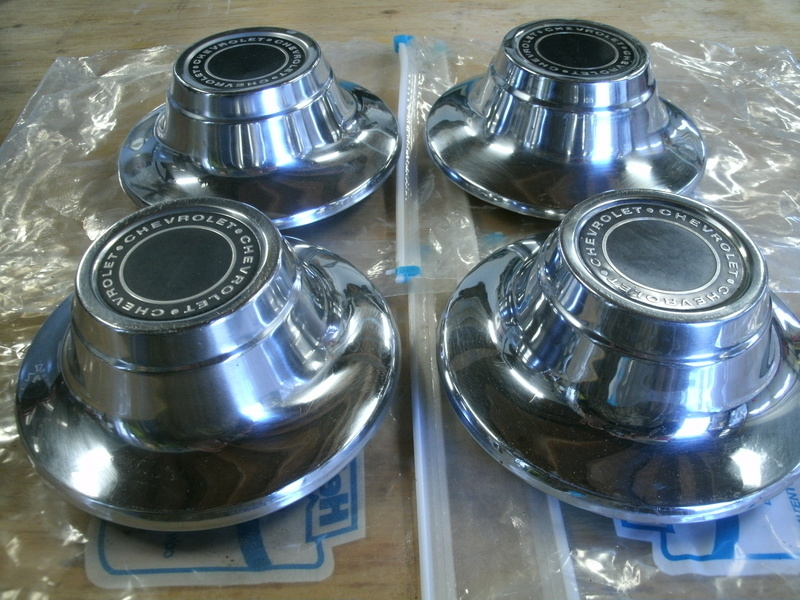 Nova SS had these caps as well, but in chrome. 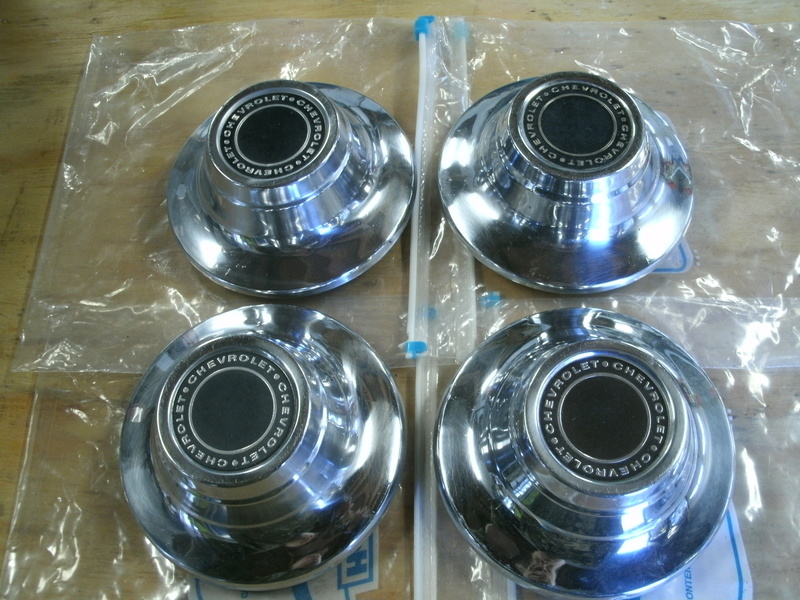 Roadcaptain S3 wrote: Pretty sure the Nova SS had these caps as well, but in chrome. I believe they did for the 70-72 years of nova ss. Nothing special but some of the aftermarket​ don't have the tiny lip on the inside edge. Not a big deal. I know your not concerned with date correct wheels but heres some more info. Next to the valve stem there will be some numbers and letters. The 2 letters will tell you what they came off of and the numbers will be the date code. The 73 14x7 rally wheel will be stamped XZ if I remember correctly. They are coming off of a 73 SS. Chances are they are correct. I will let you know. Post up the codes and I'll decode them for you. Just make sure they're 6 square holes. Those are correct. But they're definitely not off a real 73 SS. If they were, they would be either light or dark silver. But grab those if they're not rotted out. It's a six our drive......man I love the hunt as much as I love the build.......hahahaha. I will let you know if bring them back..
Wow, 6 hour drive. Home depot has double wall boxes that are 18x18x18 for 2 bucks a piece. You can ship 2 wheels in each box. Thats how I ship them. 12 hour round trip is a bit much. Thanks....I may check into that. 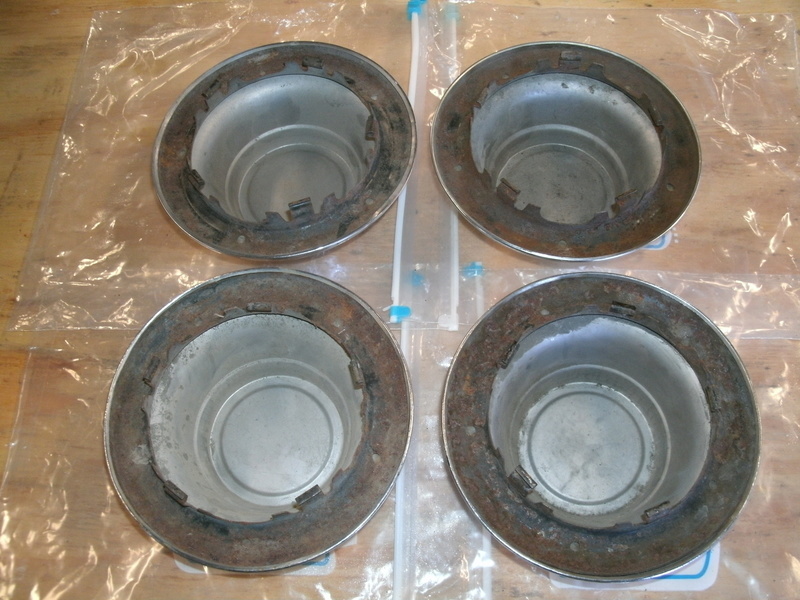 1976 started the stainless trim around each of the six holes. But it can be easily removed. The argent/dark argent thing is odd to me. My SS is beige, which means I should have the dark argent (gray) stripe and wheels. 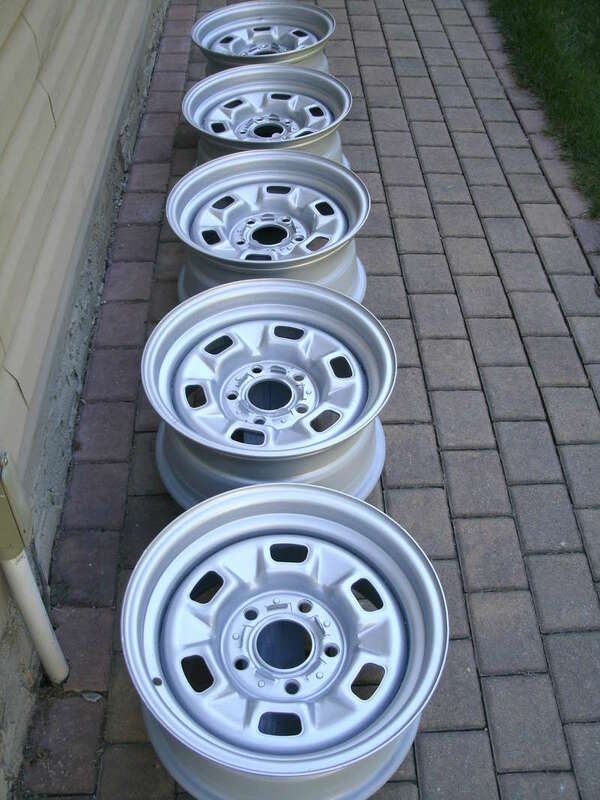 I just picked up a set of wheels too and I'm trying to decide whether to go orig or paint mine black. Beige with saddle (dark brown)and a gray stripe and wheels? Yuck.